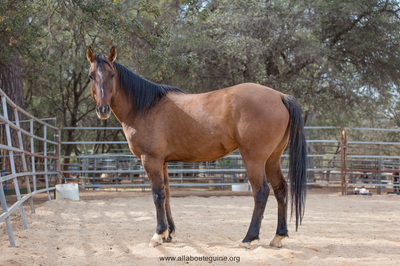 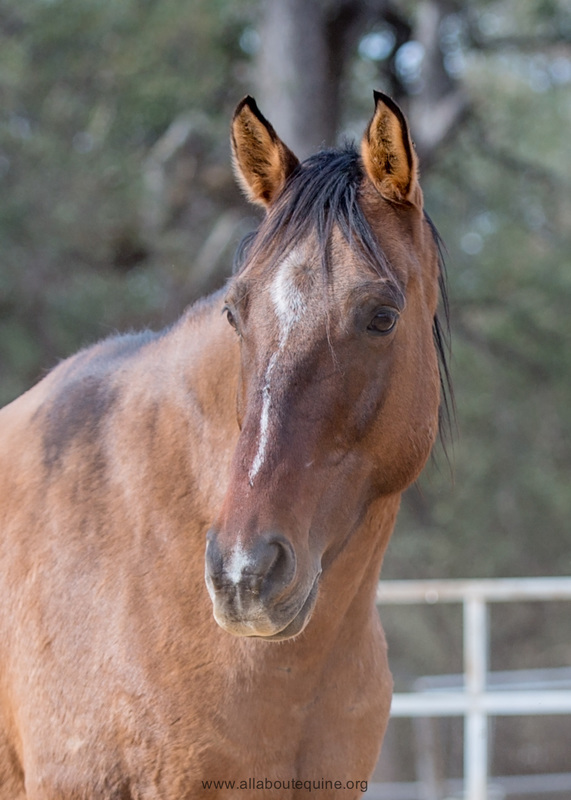 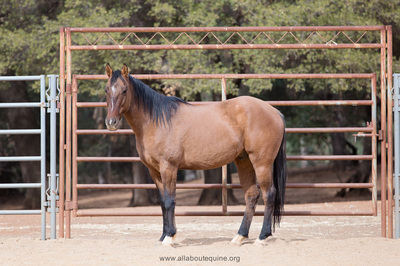 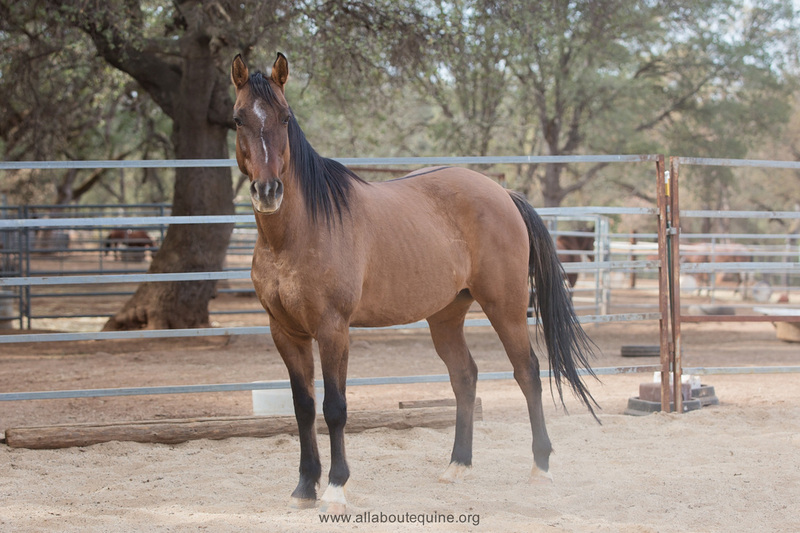 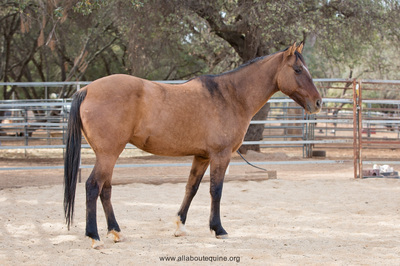 Chase is a gorgeous, athletic gelding. 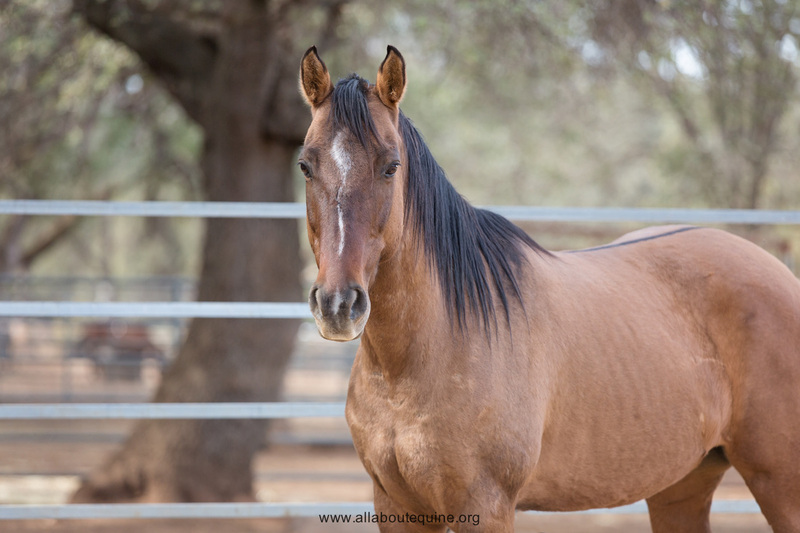 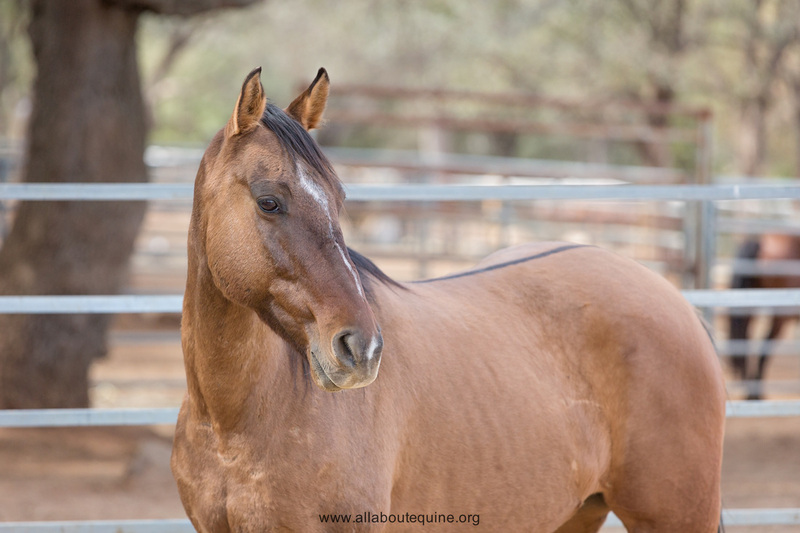 He came to AAE from another horse rescue after a family illness. 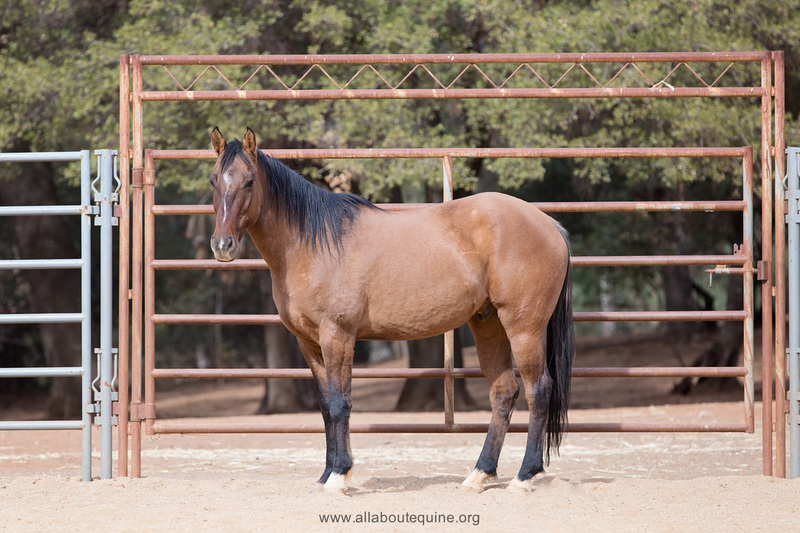 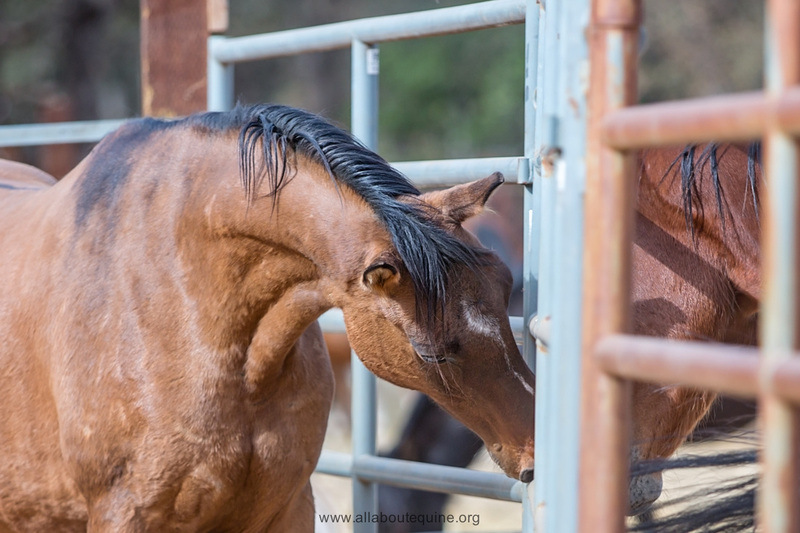 In the summer of 2015 he spent several months at the Monty Roberts International Learning Center (MRILC) as a project horse for MRILC student courses, Chase was found to be very sensitive and slow to let go of his fear of touch. He appears to be a kind, willing guy, and he really tries, but he is still nearly untouchable. Therefore, he will need time to develop trust and confidence in his person before he/she can ask much of him.